Matthew Graham committed the mistake of his life when he cut off his brother’s nose. In revenge, Luke Graham has Matthew abducted and transported to the Colony of Virginia, there to be sold as indentured labour – a death sentence more or less, as very few men survive the harsh conditions. Matthew arrives in Virginia in May of 1661, and any hope he had of finding someone willing to listen to his tale of unlawful abduction is quickly extinguished. If anything, Matthew’s insistence that he’s an innocent man leads to him being singled out for the heaviest tasks. Insufficient food, grueling days and the humid heat combine to wear Matthew down. With a sinking feeling he realises no one has ever survived the seven years of service – not on the plantation Suffolk Rose, not under the tender care of Dominic Jones. Alex is plagued by dreams, nightmares in which her Matthew is reduced to a wheezing wreck by his tormentors. She sits in the prow of the ship and prays for a miracle to carry her swiftly to his side, to let her hold and heal him before it’s too late. God, however, has other things to do, and what should have been a two month journey becomes a yearlong adventure from one side of the Atlantic to the other. Book 2 of The Graham Saga, published onMay 11, 2017. 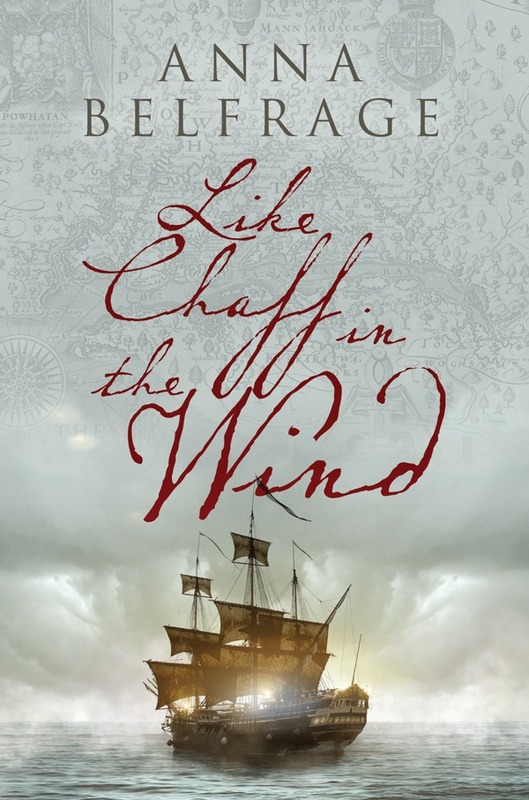 An extract from Like Chaff in the Wind – Enjoy!